Ripple remains the second-largest crypto, days after it surpassed Ethereum in market cap. Factors for the increase include XRP adoption of financial firms. There might be a silver lining for Ripple (XRP) supporters amid the uninspiring cryptocurrency market. 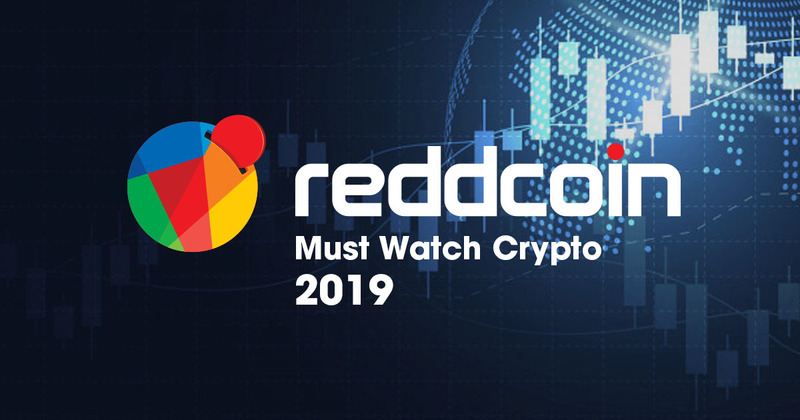 On November 15, XRP, the digital token on the Ripple network, remained as the second biggest crypto days after it overtook the now-third largest Ethereum. Ripple is a crypto payments protocol that allows its clients—banks and other financial institutions—to process cross-border transactions using blockchain technology. As of November 20, crypto analysis sites showed that Ripple’s market capitalization of US$17.958 billion represented almost 12 percent of the total market cap, while Ethereum lagged behind with only 9 percent—or US$13.8 billion—to show for. Bitcoin (BTC), the first-ever decentralized crypto, remained the biggest with its US$79 billion constituting more than half of the global market cap. 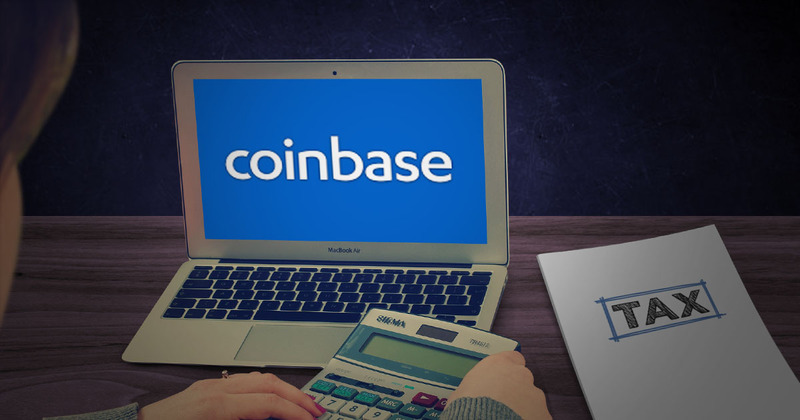 Many crypto analysts and followers online believed that the increasing number of financial institutions integrating Ripple’s crypto payment solutions—as well as the speculations of more joining in the future—as one of the factors that led to XRP reaching and securing second place for its own. 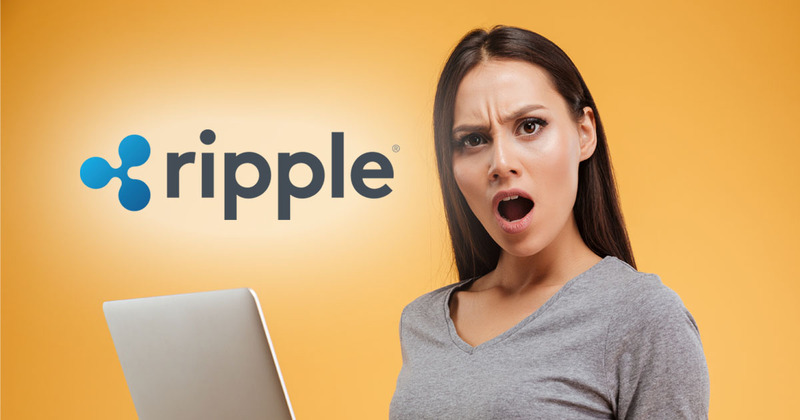 For example, Ripple announced on November 14 that the CIMB Group—the fifth largest bank in the ASEAN region—has joined RippleNet, a payments network connected to more than 100 banks and payment providers. CIMB has joined Santander, BBVA, Standard Chartered, and more of Ripple’s customers in providing fast transactions using blockchain technology. Currently, XRP trades at US$0.45590181 against the US dollar, an 11 percent loss from last week’s price, but only around 1 percent lower than last month’s. 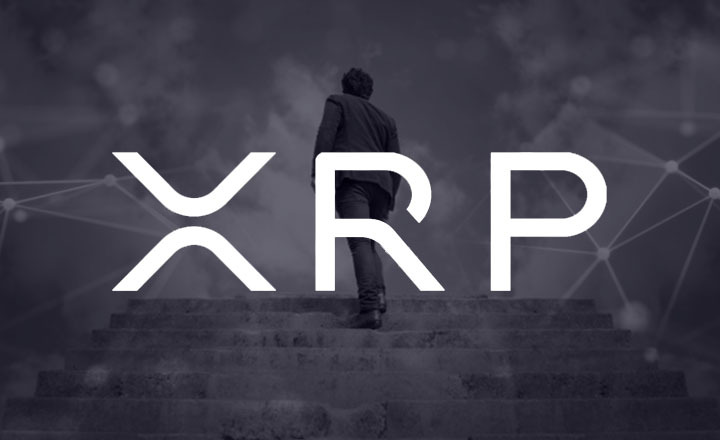 With the bearish sentiment persisting in the crypto market, many Ripple supporters hope that new customers, including CIMB, could save XRP from crashing like other cryptos in the bearish market. 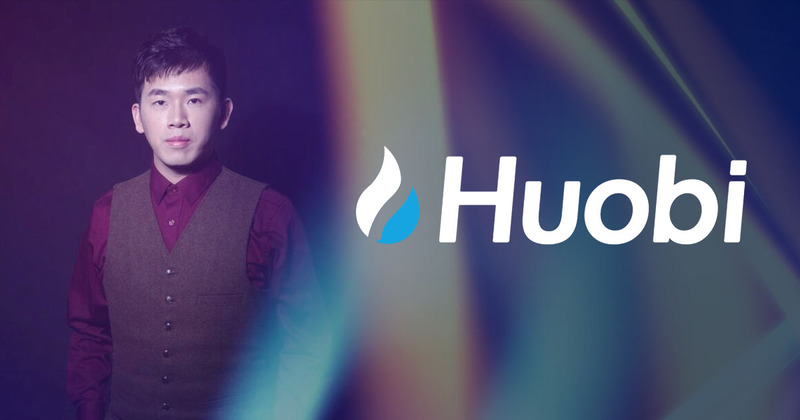 Huobi Remains Strong Despite Crypto Bear Market. How?